“I would thoroughly recommend Ontime Reports. They offer all their clients a very high level of client care. 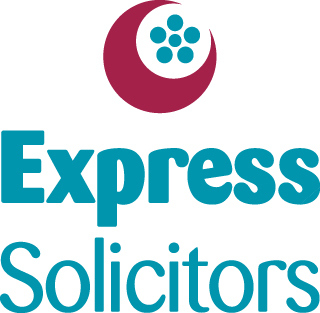 They are always happy and willing to answer the phone to assist in any aspect of a case: from liaising with clients to arrange appointments to chasing up reports and records.